Over time, processing plant safety officials have determined that a static charge on a synthetic fabric will remain localized. Due to the insulation properties of synthetic fabrics, a static charge will build up on non-conductive fabrics rather than travel a distance to reach a grounding wire sewn over the fabric. The pharmaceutical, food and chemical industries have long recognized the inherent dangers of using non-conductive filter media for filtering combustible powders such as starches, protein, sugars or cocoa. This awareness has reached other product processing operations potentially exposed to the risk of fire or explosion triggered by a static charge. Along with this growing awareness, the need for static conductive filter fabrics that can handle sub-micron particle or oily particle filtration has also grown, with many industrial processing operations seeking filter media that offers superior release, chemical resistance, water resistance, and sub-micron filtration features while retaining static conductivity. In response to industry needs, Filter Holdings has developed innovative filter media to solve these challenges by bonding our Unipore surface membrane to premium polyester felted and woven fabrics, with stainless steel fibers for conductivity. Unipore's 100% Teflon surface is designed to retain all particles on the surface, including sub-micron particles, to prevent penetration and blinding. 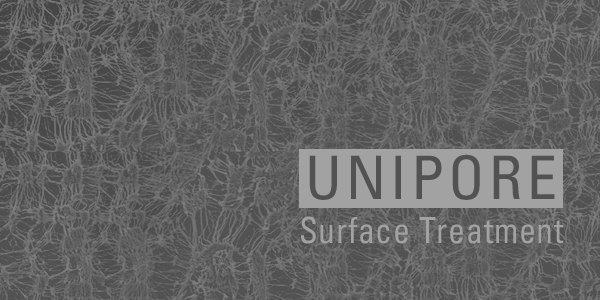 Unipore's slick surface releases particles quickly. Water and oil repellency properties prevent chemicals from coming into contact with the underlying fabric. The Filter Holdings line of conductive fabrics enhanced with Unipore surface treatment offers options for high performance static conductive filter media with an optimal combination of conductivity, water and chemical resistance, and sub-micron filtration capability. Filter Holdings has bonded its Unipore membrane to a premium polyester felt fabric with a stainless steel matrix for conductivity. This filter media is static conductive, can filter out sub-micron particles, offers superior particle release and retention, and is water and chemical resistant. Filter Holdings has bonded our Unipore membrane to premium FDA-compliant woven polyester with stainless steel fibers for conductivity. The Unipore surface treatment is 100% Teflon and is designed to retain all particles on its surface, including sub-micron particles, to prevent penetration and blinding. 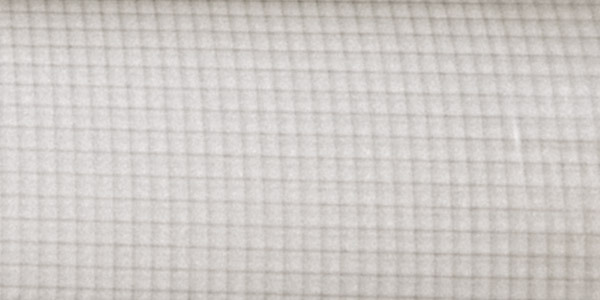 Our Unipore treated filter fabric is static conductive and can filter out sub-micron particles. The slick surface releases particles quickly. Water and oil repellency prevent chemicals from coming into contact with the underlying fabric. Unipore offers added safety and efficiency to product processing, along with savings in processing time and costs. Unipore treated filter media has successfully solved filtration challenges in a variety of industries. Currently used in a multitude of applications, our innovative Unipore filter media offers unique beneficial properties unmatched by any other filtration fabric.